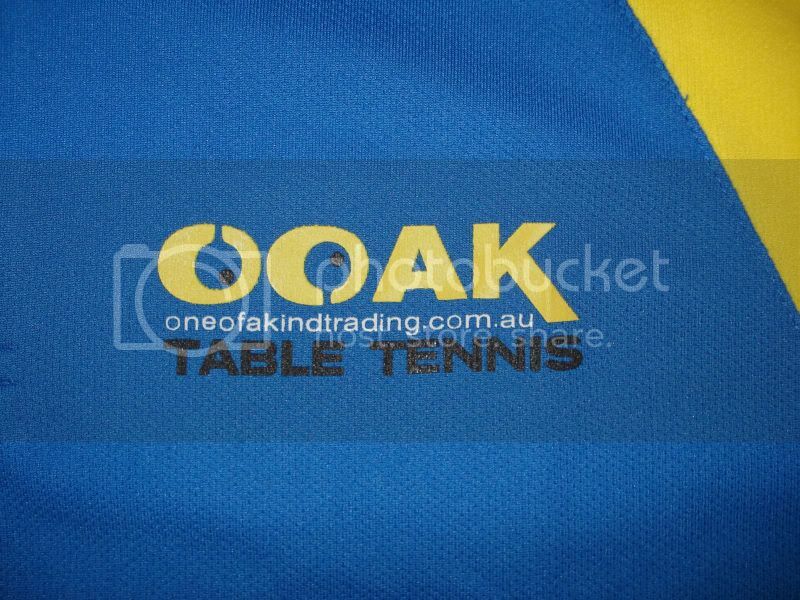 OOAK Shirts - available now (at cost price)! 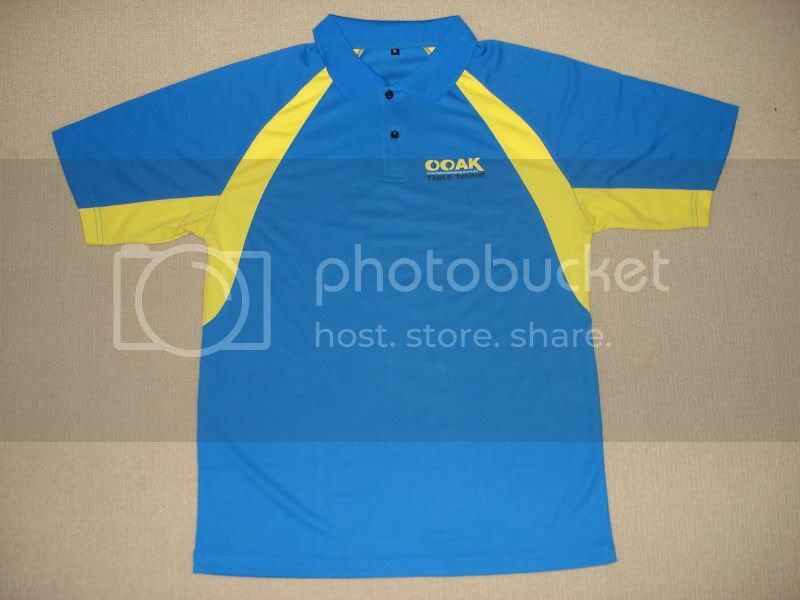 Post subject: OOAK Shirts - available now (at cost price)! 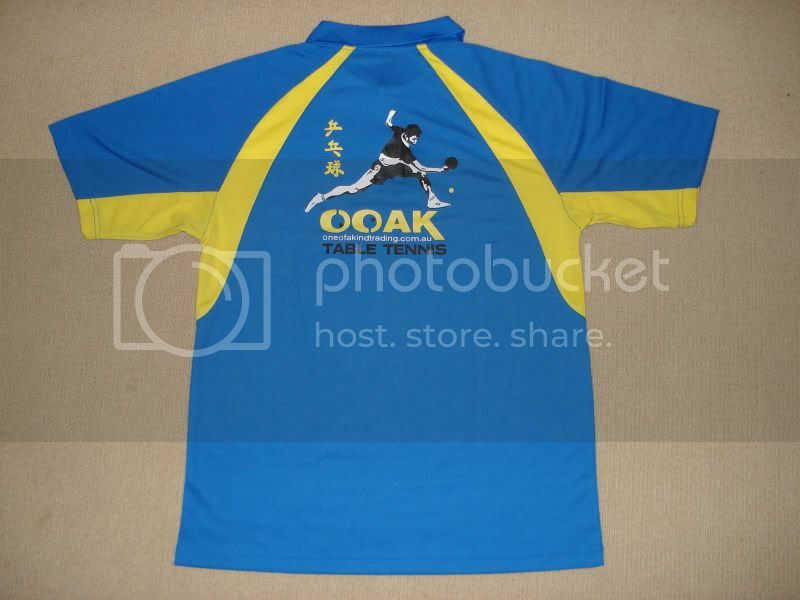 Post subject: Re: OOAK Shirts - what do you think? They look great, but why only the larger sizes? Do you sell any shorts to match? Nice job, I like it! Very nice and stylish!!! Does it come in other colors? I think a black and white one would be nice. have you got shorts to match it? 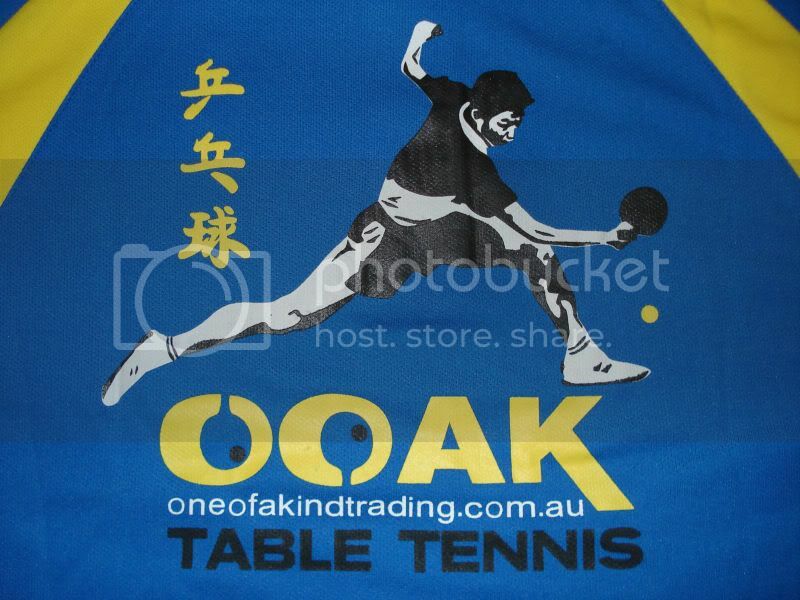 Table Tennis Needs To Be Promoted! We Need MORE T.T.!!! Whats with all the outrageous prices now days? Something NEEDS to be done! They look really nice. I think some other colors would look good too, like bagsntrane said. How much do they cost? Im quite skinney and the L is too small, XL is good for me. i normally wear extra small-medium. Someone like Bvataur would need a XXL-XXXL. Guys, ignore the L, XL or whatever. Just follow the sizes above. Measure an existing shirt of yours and choose the appropriate one. I think its just the one colour for now. Matching shorts is a great idea! Although would look good just with black shorts given the black in the logo. Well even the smallest size would be 16cm too long and 7cm too wide, so I'm out.